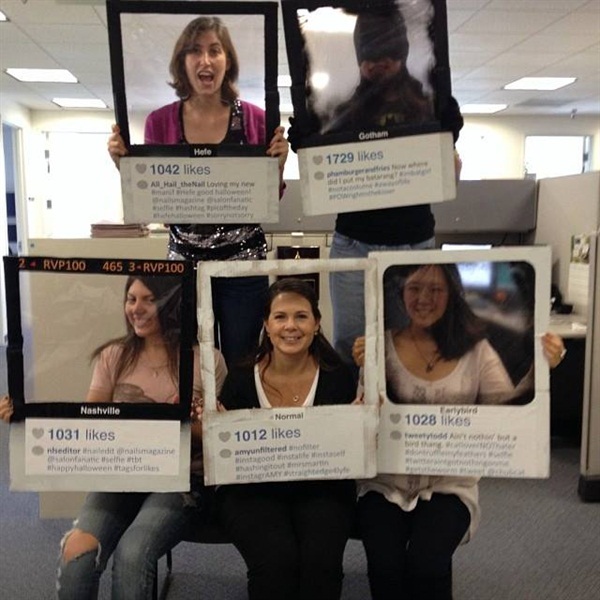 NAILS loves a good group costume (see below). 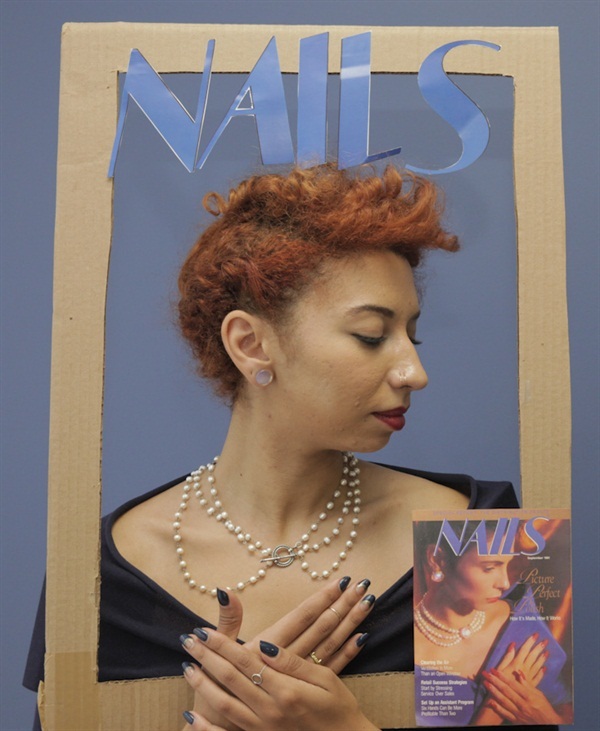 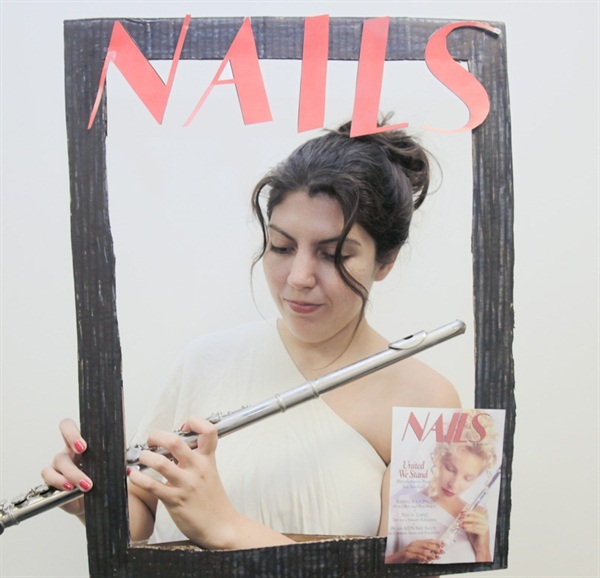 For this year, we decided to be NAILS covers. 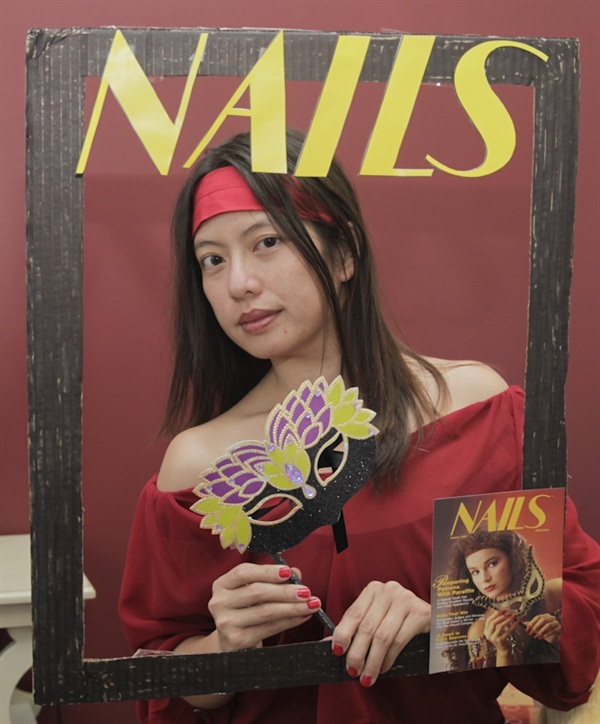 There are so many iconic looks to choose from, but when it came down to it, we decided the early ʼ90s were best, since models wore several “fun” outfits. 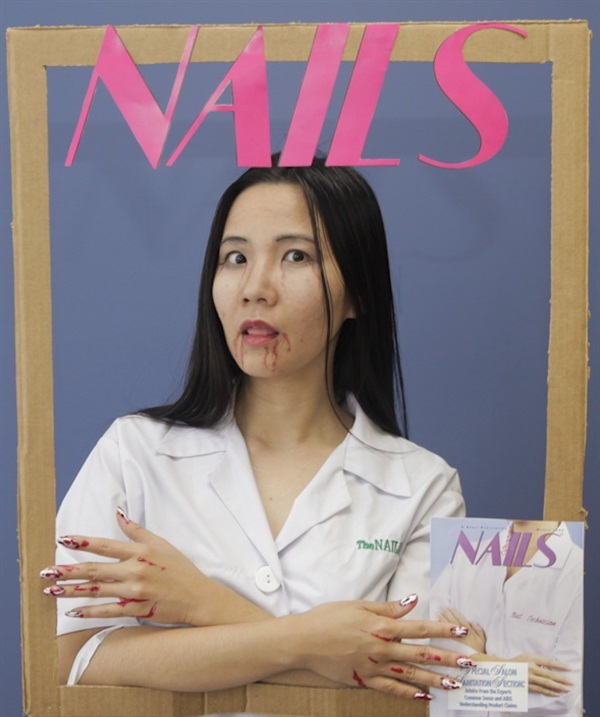 We may never know the real reason behind these cover concepts, but we can explain why the NAILS staff decided to portray these looks for Halloween 2014. 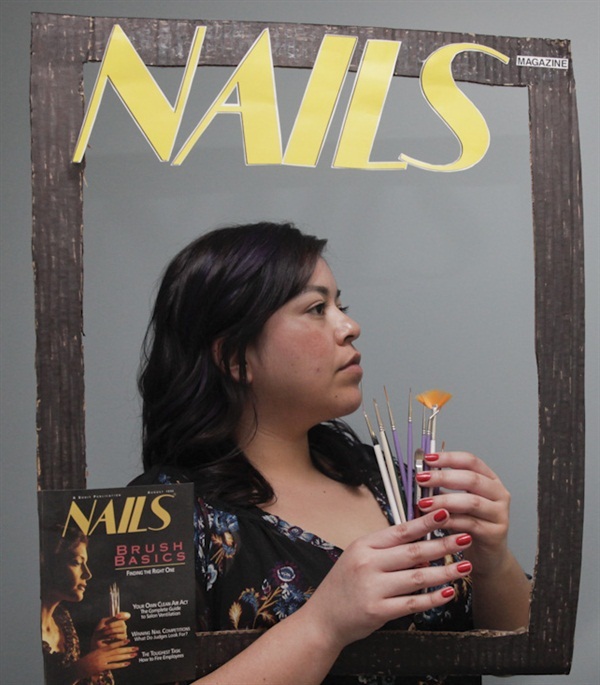 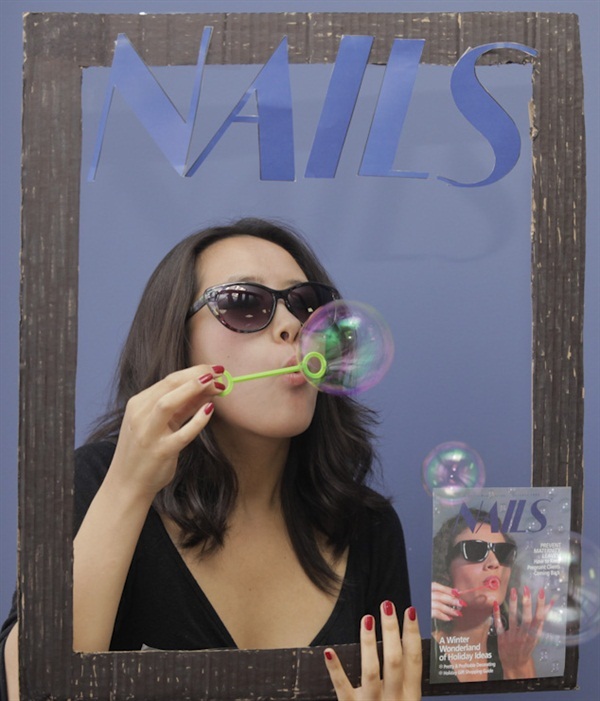 For more awesomely old NAILS covers, click here. 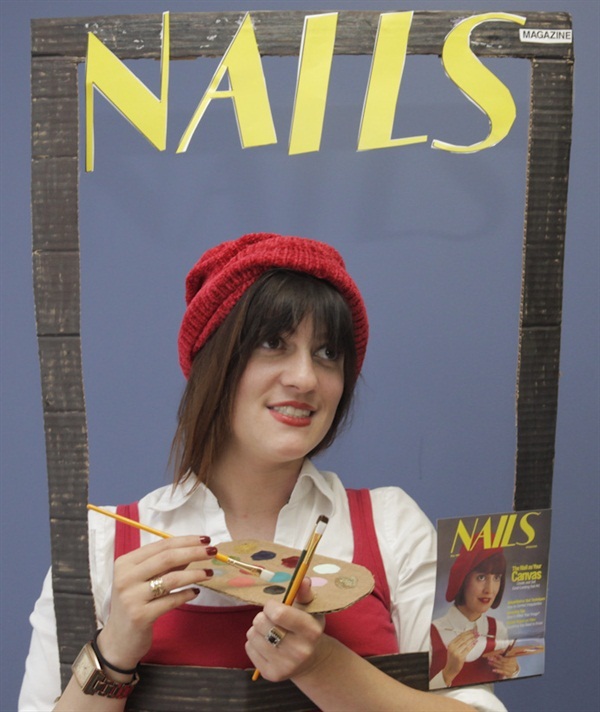 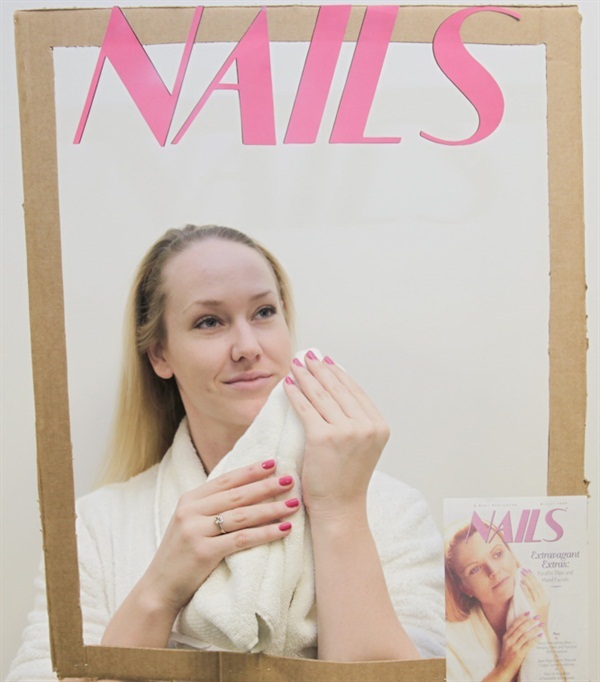 The staff at NAILS wishes you a very happy and creative Halloween!